This plugin allows you to add to the Character Generators, Video Servers and Recording Systems total control through this protocol. Making our products full compatible with AP ENPS. 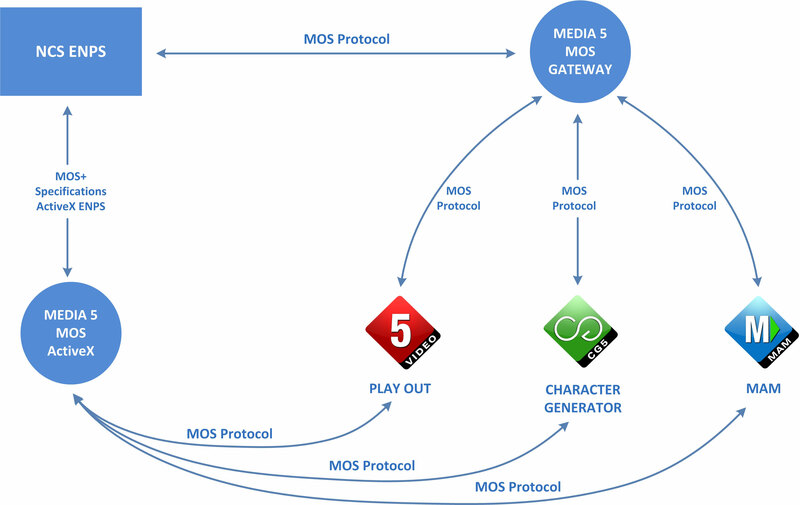 Media 5 MOS Protocol is a set of specially designed tools to handle communication between a video server or graphic server (Video 5, CG5 or Video Recorder 5) with a NCS (Newsroom Computer System), using the MOS protocol, allowing a quick and easy control of MOS objects and its contents. 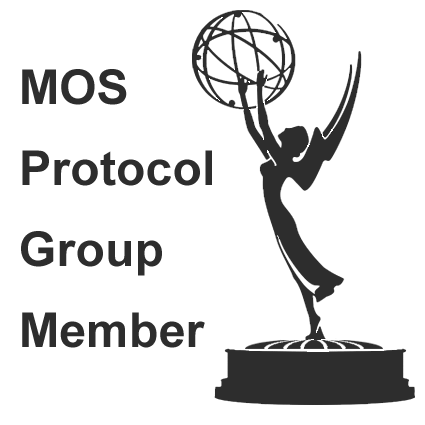 Media 5 MOS Protocol allows the news staff perform remote programming of graphics templates, animations, etc. between multiple servers, quickly and easily in both CG5, Video5 Server and Video5 Recorder. It interact connected through MOS to AP ENPS® news workflow (Electronic News Production System). Video Servers and Recording Systems total control. Remote programming of graphics templates. Interactive connection with AP ENPS®.